I hope your visit here is informative and you are able to find everything you need, from information about what I can do for you, who I am and why my reviews are so good. 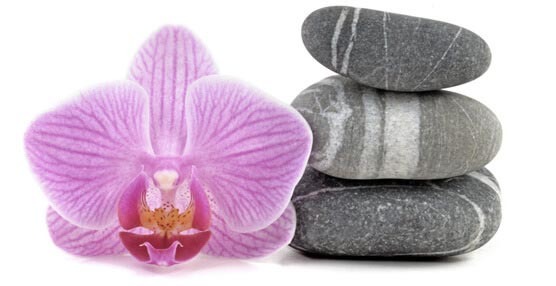 I work from a clinic room at The Grange Hotel, Grange over Sands and throughout the South Lakes region offering Mobile Massage as Wellness Days branded as Prime Wellbeing Foundation, my health and wellbeing enterprise. 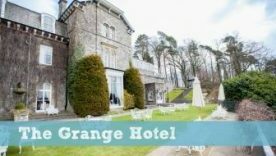 At The Grange Hotel I coordinate bookings for daytime and evening appointments throughout the week and weekends with myself and other colleagues for Health, Beauty and Wellbeing appointments. 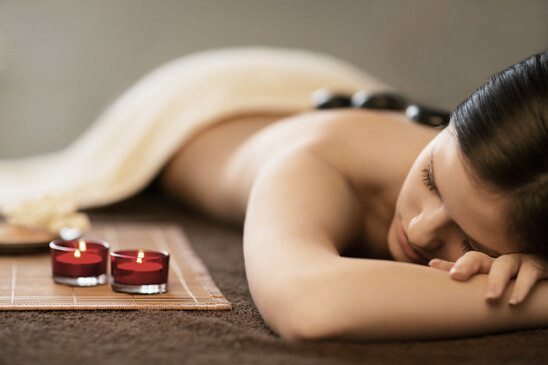 Massage is an ancient healing art which relieves tension and stress, promoting relaxation and general wellbeing. It helps relieve muscular aches and pains, improves muscle tone, increases blood circulation and enhances joint flexibility. 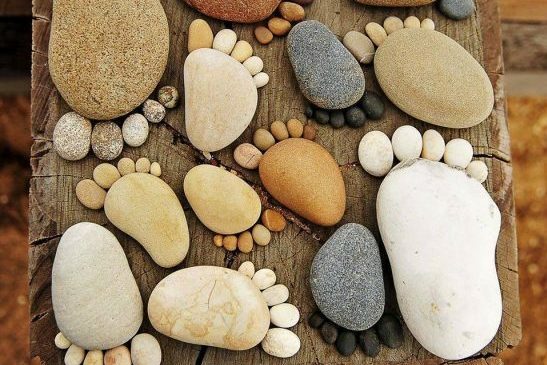 A Reflexology treatment involves applying precise movements to the feet or hands based on the principle that there are areas in the feet and hands that correspond to all of the parts of the body. Performed with the client in a seated position, through light clothing and without the use of oils. 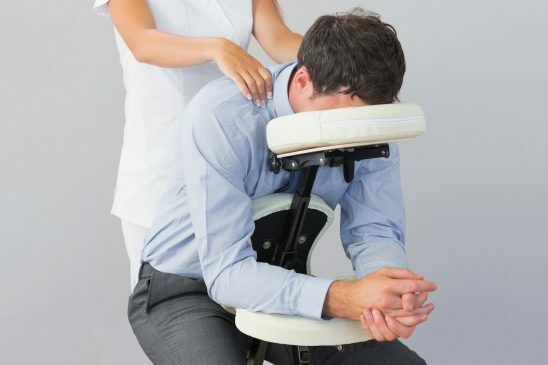 The therapist uses a range of different massage pressures and rhythms to stimulate the head, neck and upper back and shoulder area. I can't recommend Catherine's wonderful massages enough. My boyfriend and I spent several days on holiday in the Lakes and came across Catherine's website online. Her massage for me was blissfully relaxing and my boyfriend had a more therapeutic massage for a more troublesome back. Both were divine and being able to relax in the steam rooms, sauna and spa pool before and after was a lovely bonus too. Thank you Catherine. 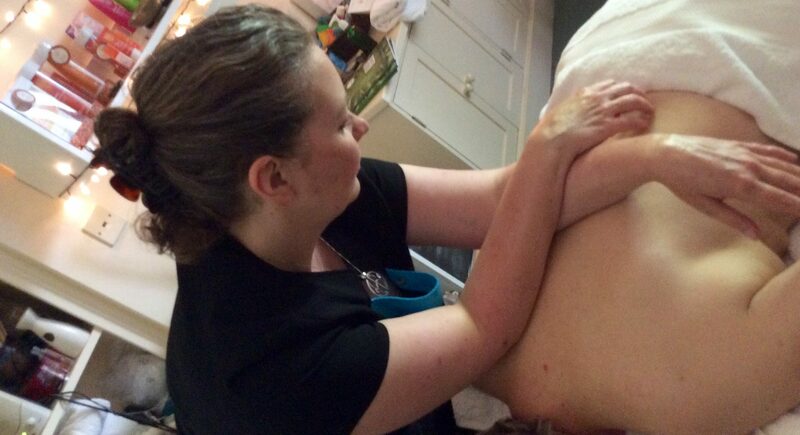 I had a lovely, calming massage that left me feeling totally relaxed. I will definitely be here again! As we were celebrating Sarah's 40th Birthday we treated ourselves to a Facial and Reflexology (Sarah) and a Back Massage (Matthew). We thoroughly enjoyed the experience and felt fully pampered and rejuvenated! We were really well looked after and our individual needs were catered for. Can't wait for the next time! Thank you. I had a massage on 9th November for one hour. I found that it was enormously relaxing and soothed the tensions in my whole body. I was able to completely let go and forget about the outside world and just focus on myself. Did not think that an hour in a way appear to last forever or had gone so quickly.